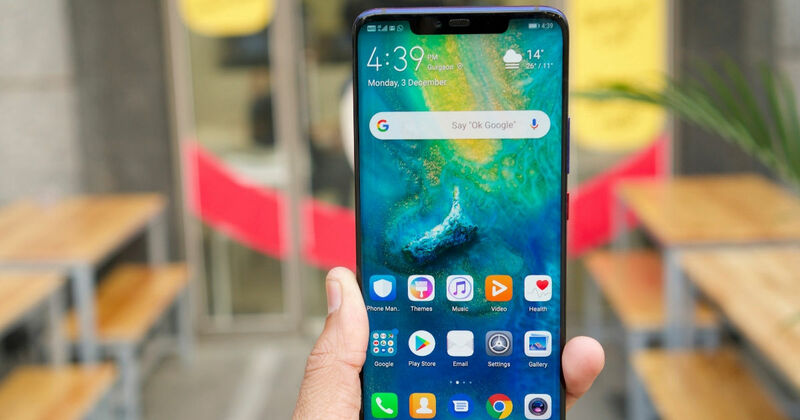 Huawei has reportedly started to roll out a new EMUI 9 update for its flagship smartphone, Mate 20 Pro, in India and a firmware version P205DXU0ARL4. The update brings new improvements with an AI zoom as well as new filters and effects for photography enthusiasts. Notably, this update has already been rolled out in other markets. However, not all Huawei Mate 20 Pro units in India have received the update yet. It should be noted that the EMUI 9.0.0.126 update hit the Mate 20 Pro in other markets in early November, followed by the EMUI 9.0.0.142 last week. Also, the update is not available for the Mate 20 Pro we have in the house at the moment, suggesting the update is being rolled out gradually. With the latest EMUI update, Huawei has mainly focused on the camera section. The device comes with a triple rear camera setup with a 40-megapixel primary sensor, 20-megapixel ultra-wide angle sensor, and an 8-megapixel telephoto sensor. The Huawei Mate 20 Pro comes in 6GB RAM and 128GB storage configuration. It sports a 6.39-inch OLED screen with 2K+ resolution and is powered by Huawei’s HiSilicon 980 SoC chip and a dedicated NPU. The smartphone has IP68 rating for water- and dust-resistance and runs Android 9 Pie software. To derive power, it has a 4,200mAh battery with fast charging and wireless charging facility. The Huawei Mate 20 Pro price in India is Rs. 69,990.